Faster, more efficient ... The Bluetooth 5 is officially launched and should win our mobile devices in 2017. But what more does it bring? 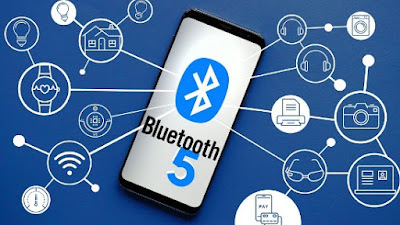 The Bluetooth 5 is officially launched by the GIS, the Special Interest Group in charge of its development. Always "Low Energy", it is faster, has more range, allows to send bigger packets with risks of limited interferences, all to increase the functionalities of Internet of the objects (IoT). To understand everything about this new standard, here are the 5 essential things to know about Bluetooth 5 . The speed of the new Bluetooth 5 is faster. Its speed is doubled compared to the Bluetooth 4.2 Low Energy. We will therefore have more responsive and better peripherals. The Bluetooth 5 increases its range which is multiplied by 4 to reach or even exceed 200 meters. If today the Bluetooth connection system is used primarily for wireless speakers or headsets, the fifth generation should allow for greater outdoor use. It can be used in the field of connectionless services (such as Beacons tags) to receive information based on the location of the user. So, when you walk past a store, you'll be able to stay up-to-date on the latest promotions, or get around more easily at train stations, airports or shopping centers. With this new generation, we can send packages 8 times bigger than before. This means that there is a shift from 31 bytes to up to 255 bytes of data, without consuming more. 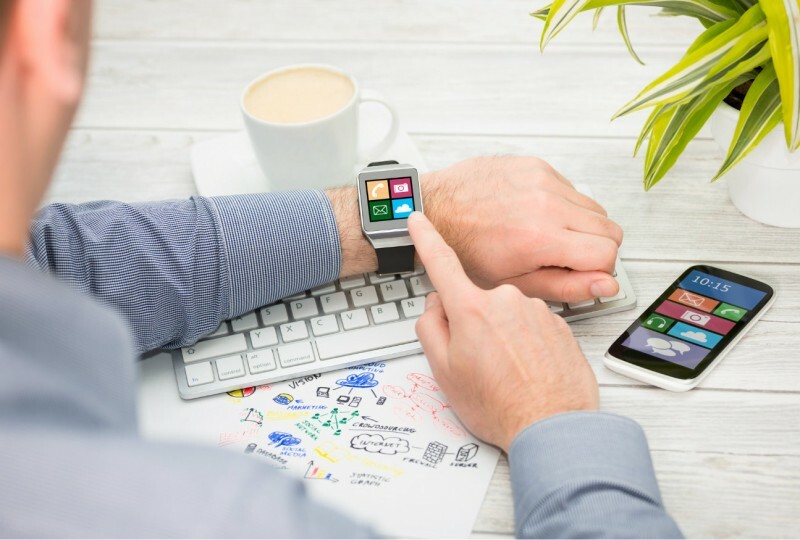 The energy consumption does not increase, which will allow to develop the functionality of the Internet of objects or IoT. This low power consumption is ideal for devices that work for long periods of time and are as energy efficient as possible (for example, for a connected watch connected to a smartphone or a virtual reality headset connected to a Bluetooth controller ). WiFi continues to dominate as the Bluetooth 5 speed is still much lower but everything is possible in the future. The Bluetooth 5 is also a lower risk of interference with other wireless technologies. It includes updates to reduce this interference while keeping its flexibility for developers. Ultimately, it is a matter of having reliable IoT connections with a multiplication of beacons in order to reduce the barriers. This helps Bluetooth to become the standard capable of connecting all objects in the future .